Many U.S visitors head to New York but how many venture outside the city to discover the state that surrounds the ‘big apple’? Chuck D’Imperio has written guide books highlighting why you might want to discover towns like Buffalo,Ithaca and there’s the winter Olympics venue of Lake Placid. 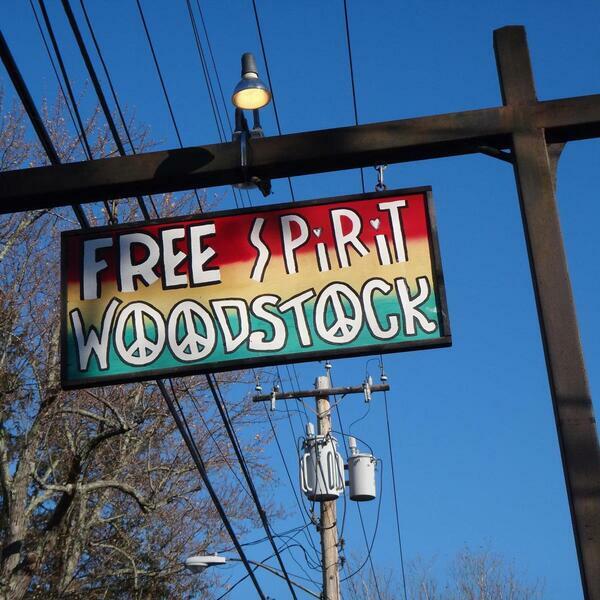 Upstate New York is also home to the legendary 1960s Woodstock Festival venue. Chuck joins Keri to share his tips and recommendations. Many famous foods were first served in up Upstate New York, too, as you’ll hear.